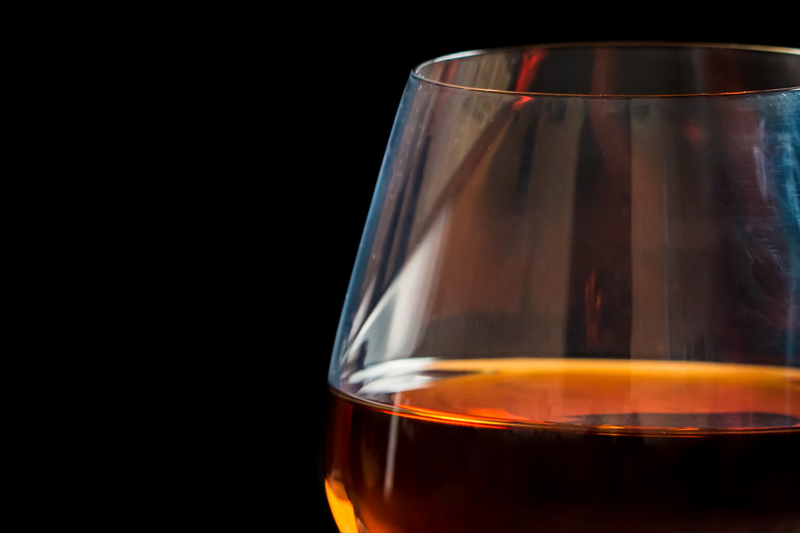 Among the Beverage world, Spirits are characterized by a secular tradition. The product used, whereas the shape of the bottles and the packaging, is often unique and very special, hence requiring the utmost expertise for the whole packaging line project as well as the machinery. 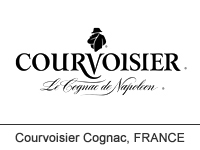 Cognac Courvoisier is part of the Beam Suntory group and a worldwide leader within the beverage sector. From their indications was born the latest and most important development within our SERIES 3000 HP. Innovate to reach an ever higher level of efficiency and effectiveness.